Lastovo is a green island dipped into the blue of the Adriatic Sea, studded with a sequence of 45 little silver islands and cliffs in the south of Dalmatia. 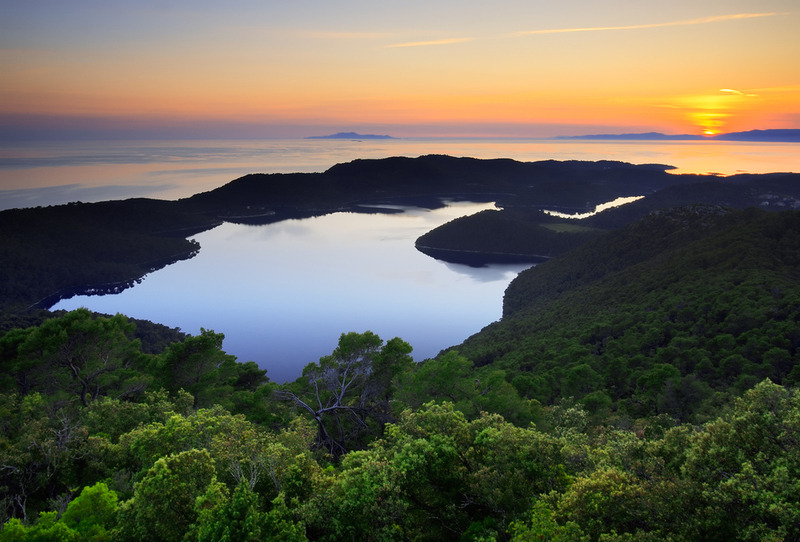 Miraculously preserved from the effects of industrial civilisation, the entire Lastovo archipelago was declared a nature park. The island settlement of the same name is positioned amphitheatrically on the slopes of a hill over fertile fields and is famous for its imaginative chimneys, well preserved folk costumes and a peculiar carnival. 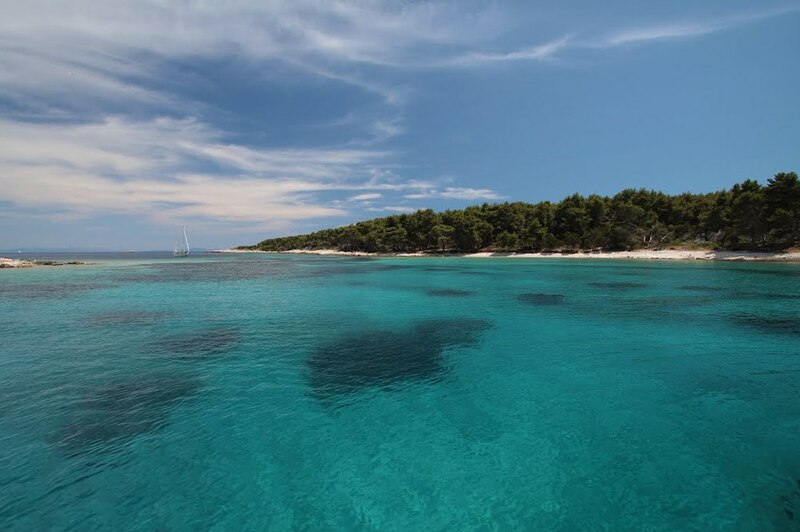 For those who love and appreciate intact natural surroundings, the crystal clear sea, the lonely bays, the fascinating underwater world, indigenous gastronomic delights - all for the purpose of thoroughly relaxing the body and soul - Lastovo is the hidden paradise. There are more than 30 churches and chapels on the island, some of them originating from ancient times. 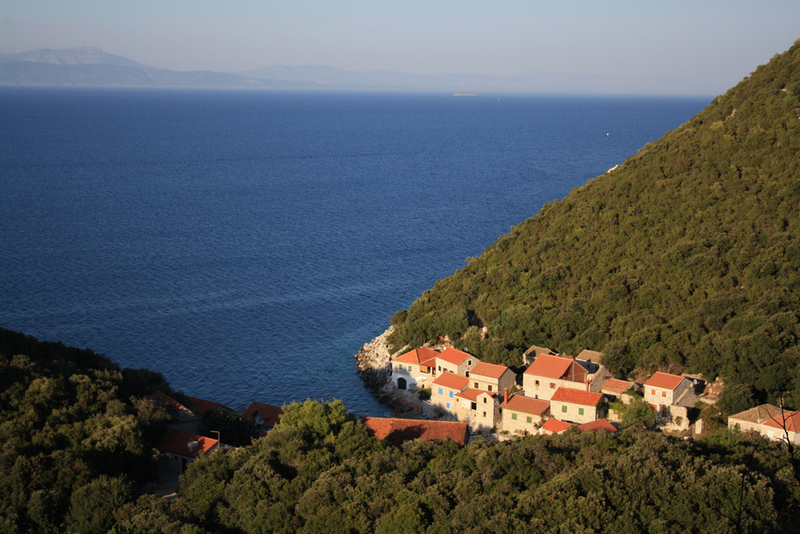 The very name Lastovo came from ancient times too, first known as Ladesta from the early IV century B.C. The Romans named it Augusta Insula, meaning The Emperor's Island. Later the name was changed into Ladeston and finally Lastovo. 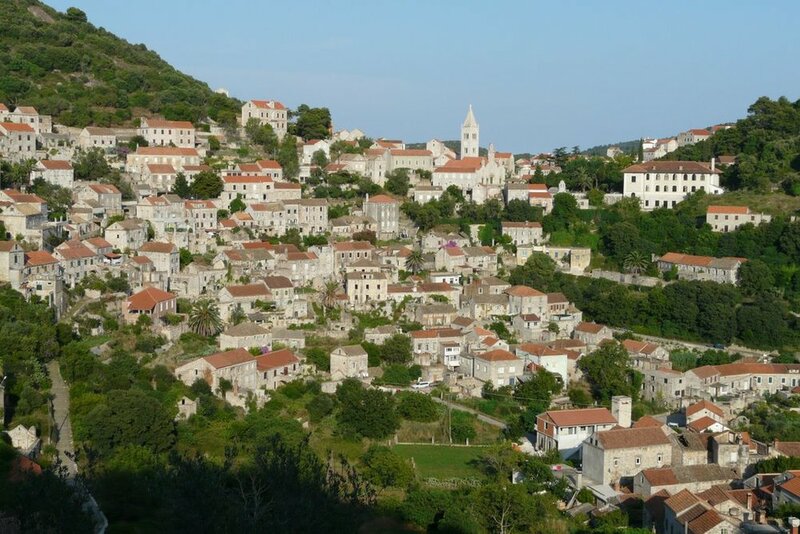 In the year 2000 the 1000th anniversary of the Lastovo village was celebrated. 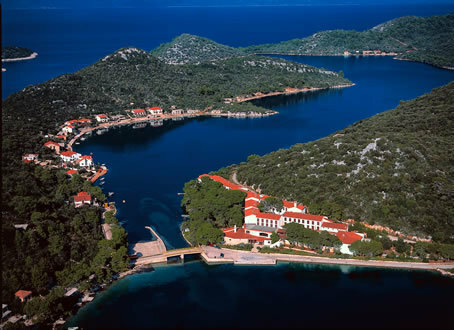 There are several beautiful bays on the island, the Zaklopatica bay, Skrivena Luka (Portorus) bay, Velo and Malo Lago bays, etc. 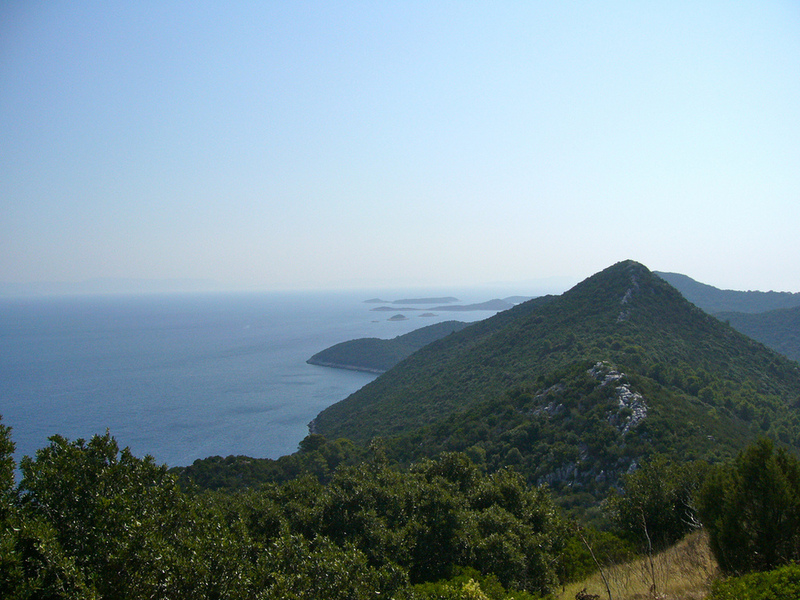 The other attractive places are Lastovo village, Lučica, Saint Mihovil, Ubli, Pasadur, Prehodišća, Saplun Island, etc.